The individual responsible for one of the most significant leaks in US political history is Edward Snowden, a 31-year-old global surveillance whistleblower and former U.S. intelligence contractor, who has received a three- year residence permit from Russia, his lawyer announced on Today. “On the first of August he received a three-year residence permit,” lawyer Anatoly Kucherena told RT. He had not asked for political asylum, his lawyer added. The former NSA contractor has not apply for Russian citizenship for now, as he will be able to apply for the Russian citizenship in five years. “A foreign citizen, who got a residence permit, will certainly be able to apply for citizenship,” Kucherena said. “He will be able to travel freely within the country and go abroad. He’ll be able to stay abroad for not longer than three months,” Kucherena said. Snowden is responsible for handing over material from one of the world's most secretive organisations the NSA. The United States has charged him with the theft of government property and communicating classified information. Snowden’s year-long permit to stay in Russia had already expired on 31 July. The former CIA technician and NSA systems administrator had first flown to the Special Administrative Region of China on May 20 from Hawaii with an estimated 1.7 million NSA documents. He gave an estimated 200,000 documents to American journalists he met in Hong Kong. Snowden arrived in Russia on June 23, 2013, on a flight from Hong Kong. 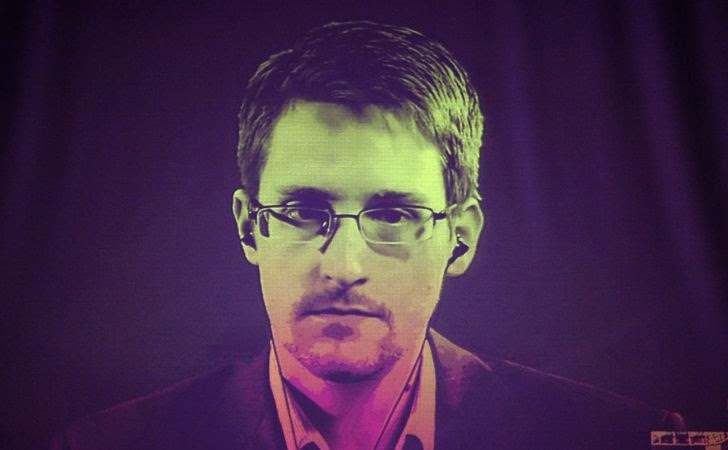 According to his lawyer, Snowden will hold a press conference in Russia as soon as it will be possible.